Aggtelek and Slovak Karst, situated in north-eastern Hungary and south-eastern Slovakia, were designated as a World Heritage Site in 1995 due to its natural and cultural historic values. 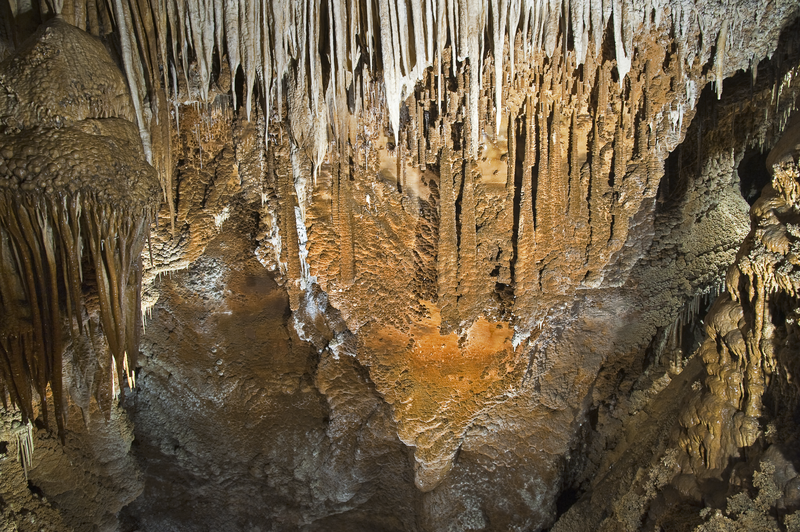 Its most famous cave is the Baradla-Domica cave system with a total length of 25 km. In addition to the geological significance of the caves of the karst region, the area is also significant considering its biological, palaeontological and archaeological values. The protected underground world provides habitat for more than 500 cave-dwelling and cave-enthusiast species of animals.